Water & Flood Damage Repair in Lincolnshire with Multi-Clean. 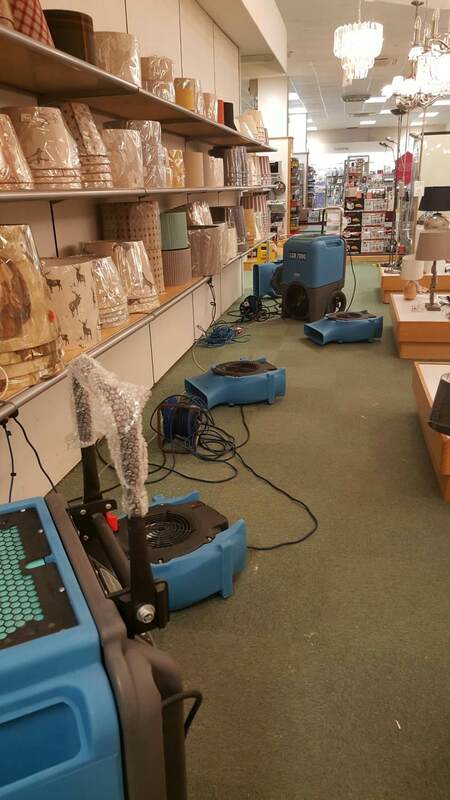 In case of flood or water damage, Lincs Multi-Clean provide large self-drain dehumidifiers, water extraction / deodorizing and more in their professional water and flood damage restoration service.. The Best Flood & Water Damage Repair Service in Lincolnshire. If the unthinkable happens and your home or business suffers from water or flood damage, Lincs Multi-clean are here to help. 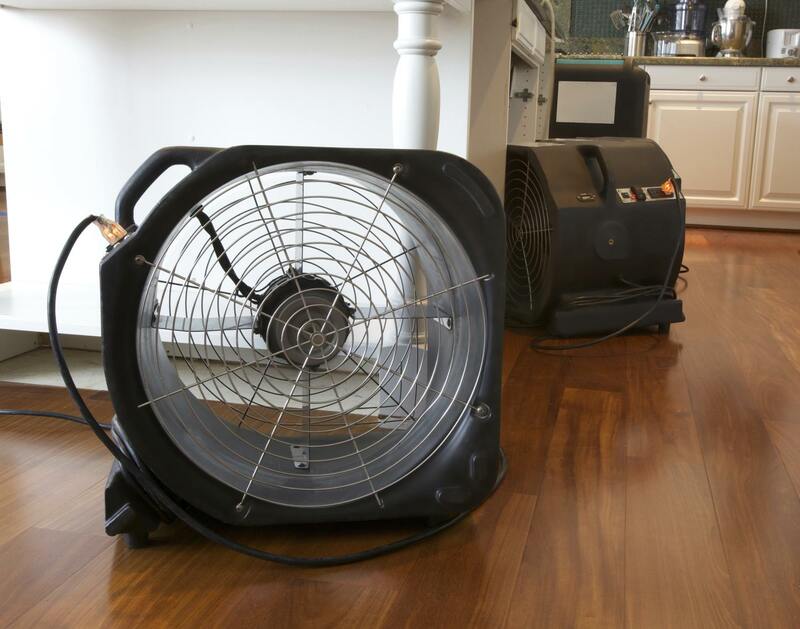 We will assess your needs and monitor the drying as required to get you back to normal as soon as possible with the least amount of disruption. We can be onsite quickly with the right equipment, professional set up and put it to work straight away, which reduces the overall damage or claim for your insurance. 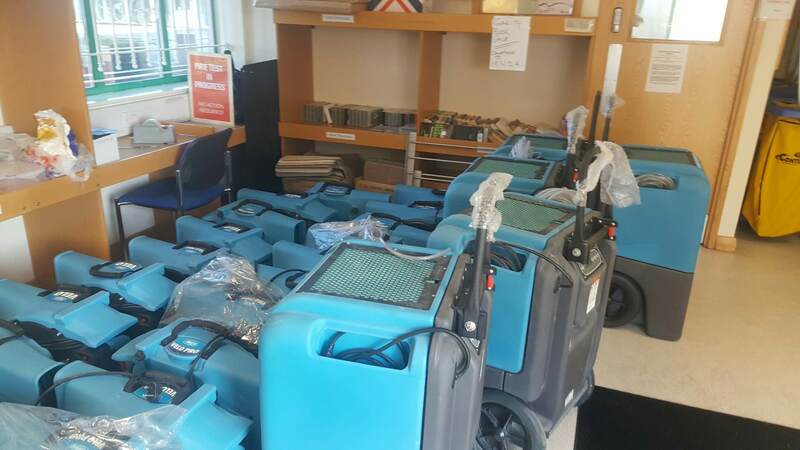 We can provide large commercial or domestic Dehumidifiers and Turbo Driers on a weekly basis with FREE set up included. Please contact us for our best rates tailor made to match your needs. 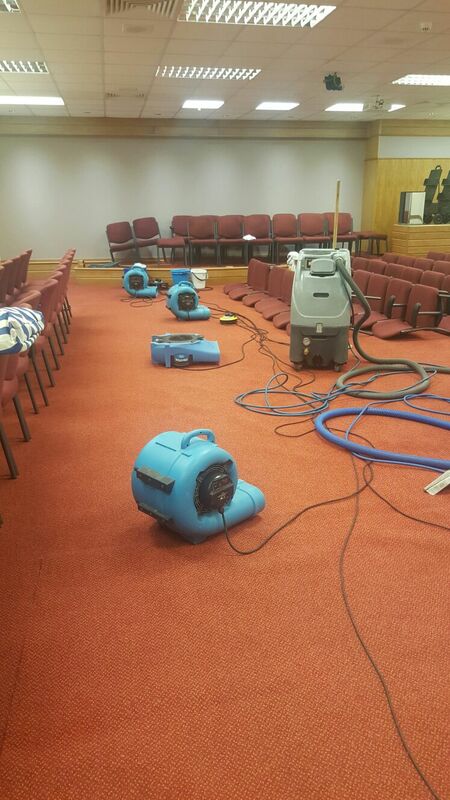 “We use professional equipment & trained staff to monitor the water damage on a weekly basis. There’s even a free setup included!”. 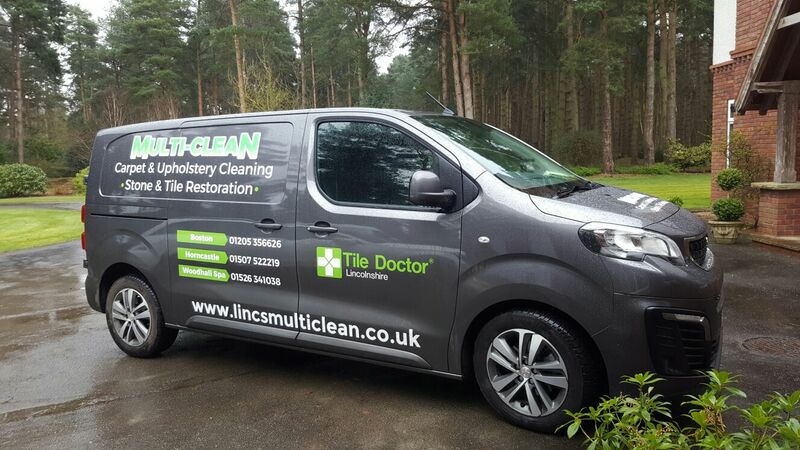 Lincolnshire’s Lincs Multi-Clean provide a highly professional flood / water damage repair service. Look no further than our 25years+ expertise and the professional friendly service should you require a specialised team of water-damage repair technicians. “Very happy with professional service. Not looked this new in years…very happy. Thank you so much." I am completely over the moon with the job. My carpet looks clean feels clean smells clean it's soft and looks new. Thank you so much for your services! "Fanatstic job as usual. So wonderfully clean and very reasonably priced"
"Excellent service, able to arrange a time quickly, very happy and will use again. Thank you :)"
"We've used Multi-Clean on a number of occasions now, general carpet cleaning, sofa refresh and clean up after a radiator water leak. Always a great service at sensible prices. Highly recommended." "Excellent service very fast my carpets look and smell like brand new!" Get a quote immediately. Call 01205 356626. We’ll provide specialised water-damage repair equipment and professional set up, putting it to work straight away. Reducing the overall damage or claim for your insurance! 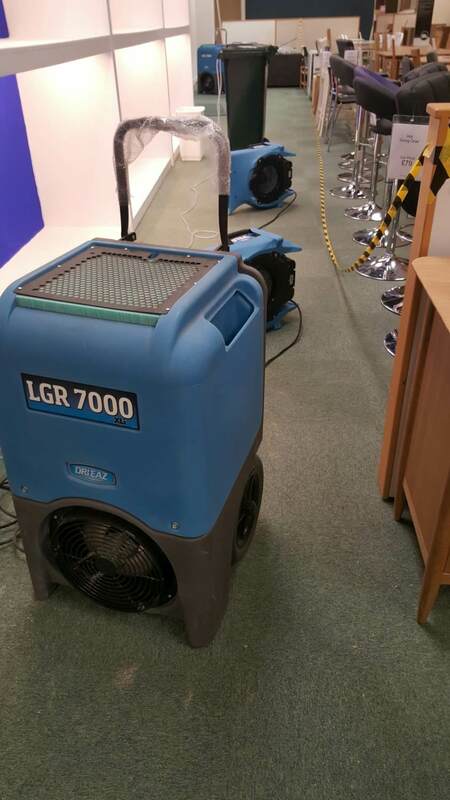 Lincs Multi-Clean provides large commercial or domestic Dehumidifiers and Turbo Driers on a weekly basis with free set up included. 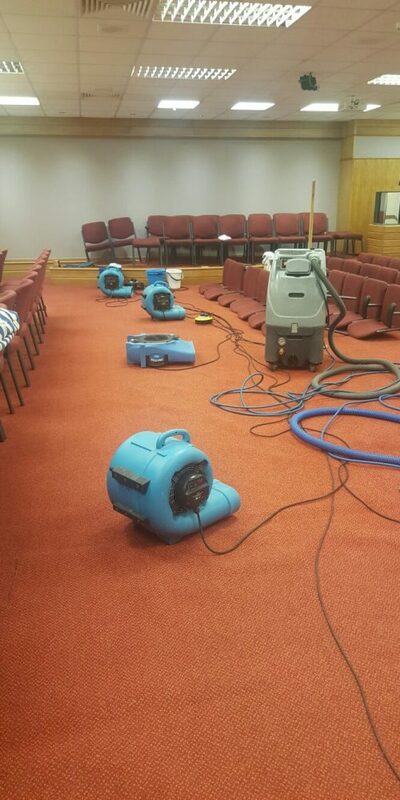 Should you encounter flood or water damage – this equipment is your best chance at an effective & fast repair service. Please contact us for our best rates tailor made to match your needs. 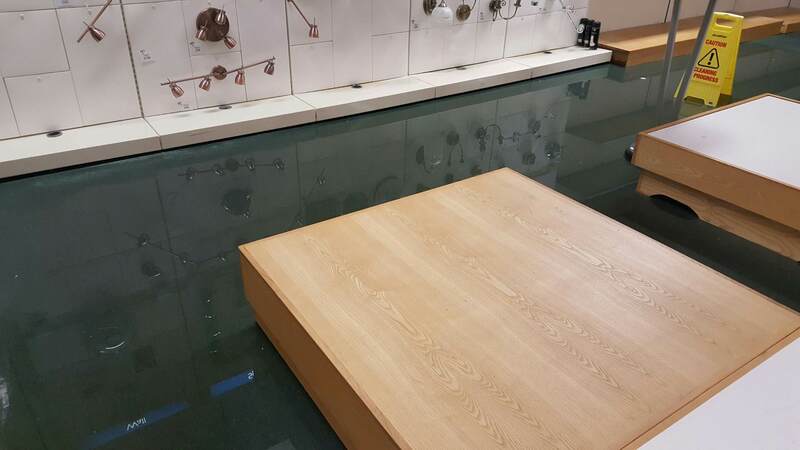 Look no further than Lincolnshire’s finest water damage repair service – Lincs Multi-Clean. We can monitor the water / flood damage, water extraction and deodorizing on a weekly basis for you. 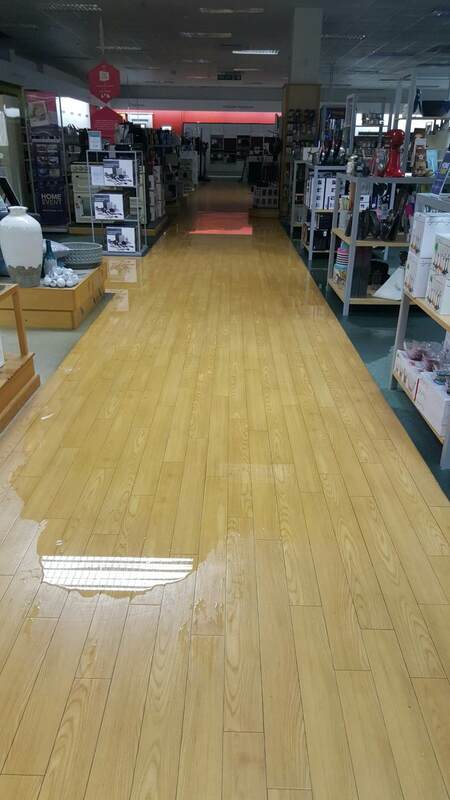 Leave everything to our pro team of water damage repair experts! Get a quote straight away. Call 01205 356626. 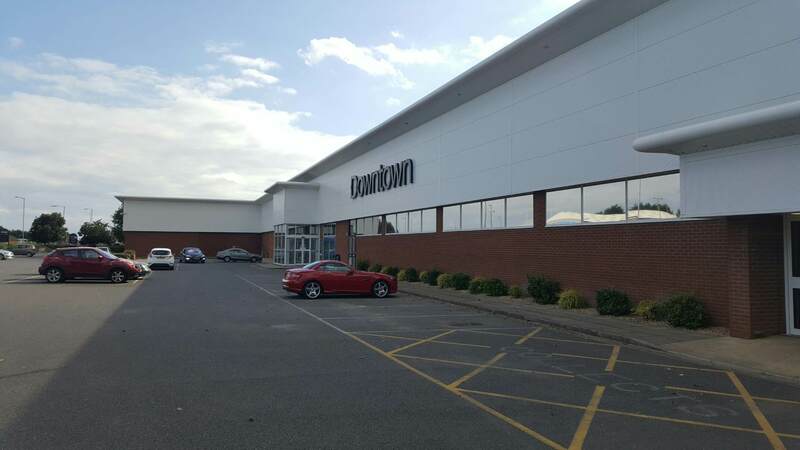 Whether in Boston, Horncastle, Spilsby, Woodhall Spa – or any Lincolnshire Town, Get in touch with Multi-Clean on 01205 356626. We provide: Stone & Tiled Floor Cleaning, Carpet Cleaning, Upholstery Cleaning, Leather Cleaning, Dehumidification / Flood & Water Damage Repair Services, Dust mite removal and more. Lincs Multi-Clean provide these services across Lincolnshire UK. So whether you need cleaning in Boston, Woodhall spa, Lincoln, Spilsby, Market Raisen, Spalding, Skegness - or any of the surrounding villages - look no further than Lincs Multi-Clean.